The Apple Card isn't about loyalty, it's about disruption. 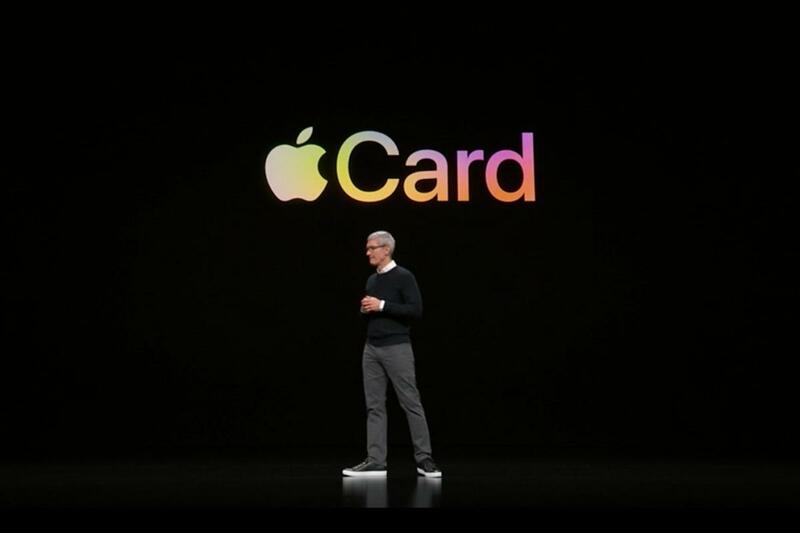 We might not have gotten a new iPhone or AirPower at Monday’s "Show time" event, but Apple did unveil a new product: It’s called Apple Card, and it's sure to shake things up. Building on the success of Apple Pay, which will be available in more than 40 countries by the end of 2019, Apple Card—which consists of both a service and a sleek, thin, titanium card—dispenses with the usual confusion around credit cards to simplify and streamline financial transactions, as well as create an experience unlike any other card on the planet. It just might be the most revolutionary announcement Apple made on Monday. 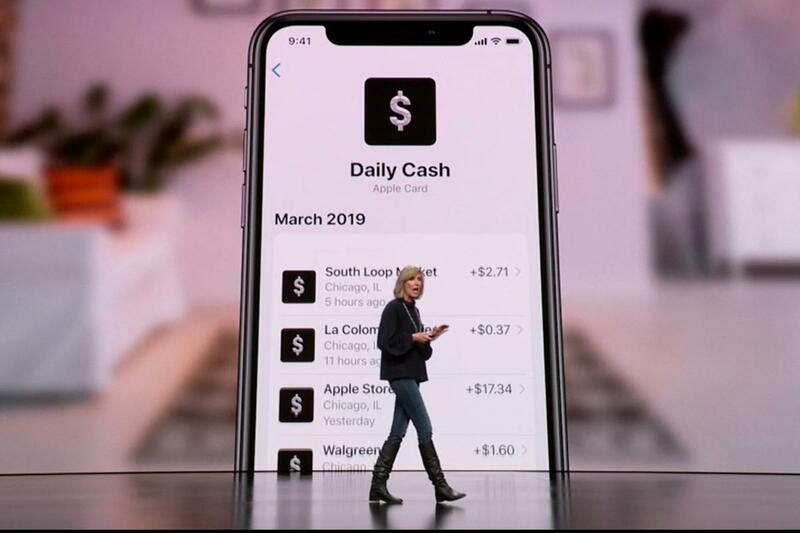 Apple said that by the end of the year Apple Pay will be responsible for more than 10 billion transactions since its inception, but Apple Card promises to be more than just another tab in your digital wallet. It’s smarter, simpler, friendlier, and more fiscally transparent than any credit card out there—including Apple’s own Barclaycard Visa with Apple Rewards. 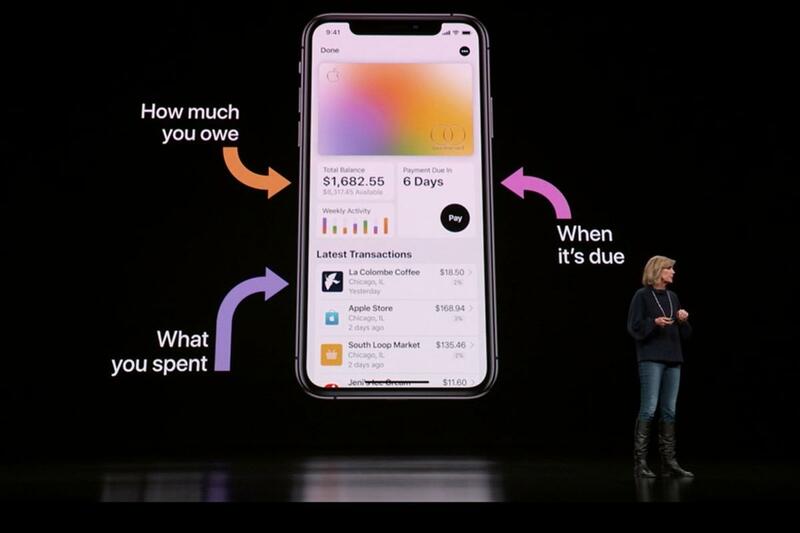 Apple focused on five points to make its new credit card unlike any other: simple applications, no fees, lower interest rates, clear rewards programs, privacy and security. And of course, it starts with iPhone. The Apple Card tab in your Wallet app will show you an overview of your spending. You’ll notice the difference from the moment you apply. The entire process is done on an iPhone—sorry, Android users—and Apple says your application will be approved within minutes. And since most of your purchases will be done within the Apple Pay app, you won’t have to wait to use your card either. As soon as you’re approved, the Apple Card will appear in the Wallet app and you’ll be able to start using it wherever Apple Pay is accepted. You’ll also see your transactions, payment due date, and monthly spending reports inside the Wallet app. If you need to get support, you won’t have to bounce through an automated call center until you reach a real person. You’ll be able to launch Messages and ask a question 24/7 using Business Chat. It’s that simple. If you’re the kind of person who keeps track of your spending, much of what the Apple Card does makes perfect sense. First and foremost, Apple has eliminated fees—as in annual fees, late charges, foreign exchange fees, and overlimit fees. It’s part of a focus on a “healthier financial life,” which is where Apple’s credit card really separates itself from the pack. The Apple Card will help you choose a payment plan that won’t leave you with mounting debt. Each time you open the Wallet app, you’ll see how much you owe and when you need to pay, as well as a list of your recent transactions. Purchases will be organized into categories, so you can quickly see what you’ve spent. Moreover, transactions will use machine learning and location data to show clearly recognizable names, and when your bill is due, any interest you’ve accumulated will be updated in real time. You’ll also be presented with a range of payment options—not just the minimum amount due—so you’ll be able to see a true picture of how the payments you make impact your future bills. You’ll even be able to schedule frequent, recurring payments to help keep your balances low. 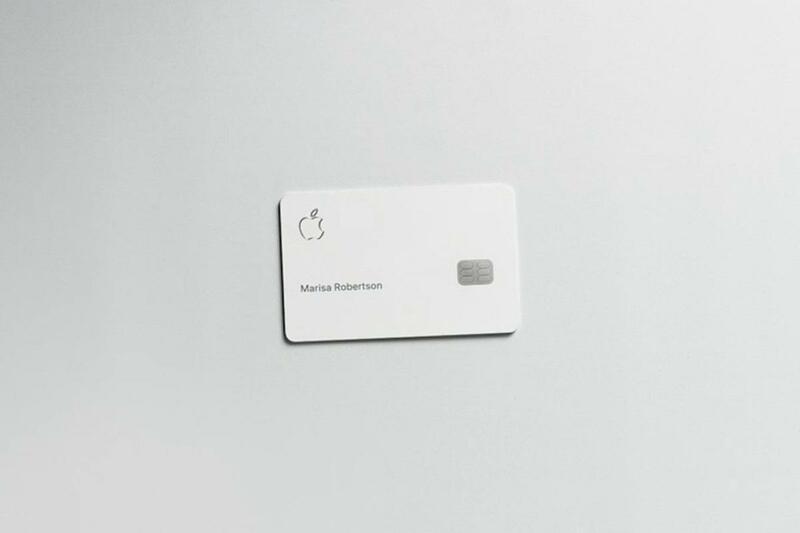 The physical Apple Card is minimal and made of titanium. Apple has also developed its own rewards program for the Apple Card. Instead of rotating categories or a points system, Apple gives you cash back, in the form of Daily Cash, every time you use your card. You get 3 percent back on Apple Store or iTunes purchases, 2 percent back on all other purchases, and 1 percent back on purchases made with the physical card (for those times when Apple Pay isn’t available). And as soon as the purchase clears, the rewards show up as cash. That means if you buy a $1,000 iPhone XS at the Apple Store you’ll get $30 back in your Wallet. (Apple didn’t say what would happen if you need to return it, however.) And there’s no limit on how much Daily Cash you can receive, so you won’t need to keep track of rewards calendars or tiers. Cash back isn’t a new feature with credit card rewards programs, but the Apple Card’s clear and consise rewards program is refreshing to see. Just like the iPhone, privacy and security are baked into the Apple Card. 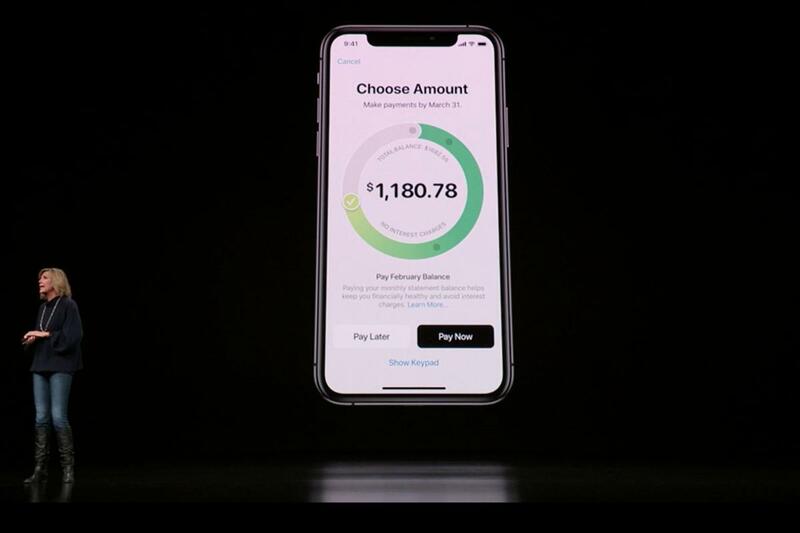 Like other cards, when you make a purchase using Apple Pay, authentication will be done via Touch ID and Face ID, and each payment uses a one-time dynamic security card. Additionally, card numbers are unique to the device they’re issued on and locked up in the iPhone’s secure element. Apple Card rewards are handed out daily, not monthly. Apple and issuing bank Goldman Sachs are also taking a hands-off approach to your personal information. Since all payment tracking is using on-device intelligence, Apple will never know what you bought, where you bought it, or what you paid. And Goldman Sachs promises to never share or sell your data to third-party vendors. The Apple Card won’t be available until the summer, but the impact on credit card companies might be seen before then. The idea of a largely virtual card with instant rewards is an intriguing one, and with hundreds of millions of iPhone users out there, the threat Apple poses to the old guard is real. With clear terms, no hidden fees, easy support, and financial guidance, the Apple Card has the potential to change the way credit card companies do business. Apple VP Jennifer Bailey called the titanium credit card “the most beautifully designed card ever,” and that may be true. But the real beauty of the Apple Card might not be in how it looks, but how it works.